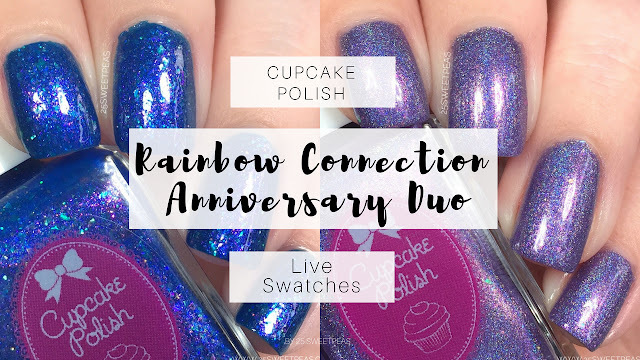 Today I am sharing swatches of a new duo that Cupcake Polish is releasing in honor of Rainbow Connections UK & Europe 5 year anniversary and spoiler, they are both gorgeous! So lets check them out and then have some fun with art! 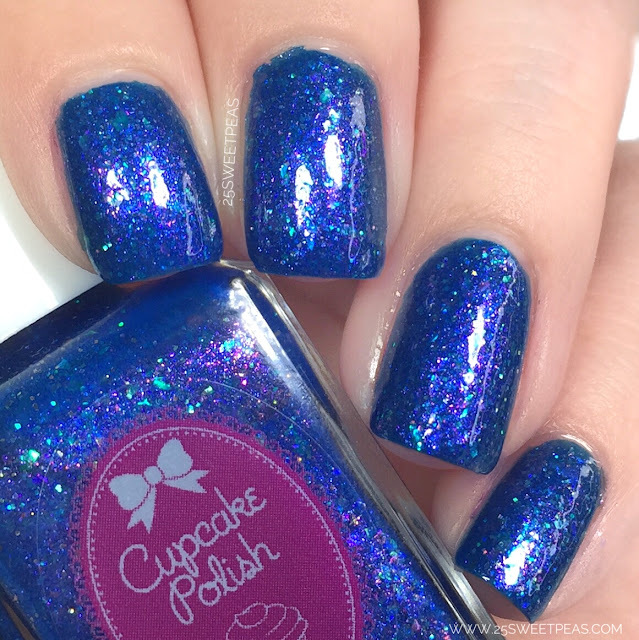 A medium blue nail polish packed with a rainbow of iridescent flakies, a heavy red shimmer that in the blue base looks purple, and a touch of holographic microglitter. Oh my is this blue lovely! Its not a lovely purple flash in it that shows so well. As you can see in all of the photos actually see the lil purple shimmer? Thats what creates such a pretty purply flash. 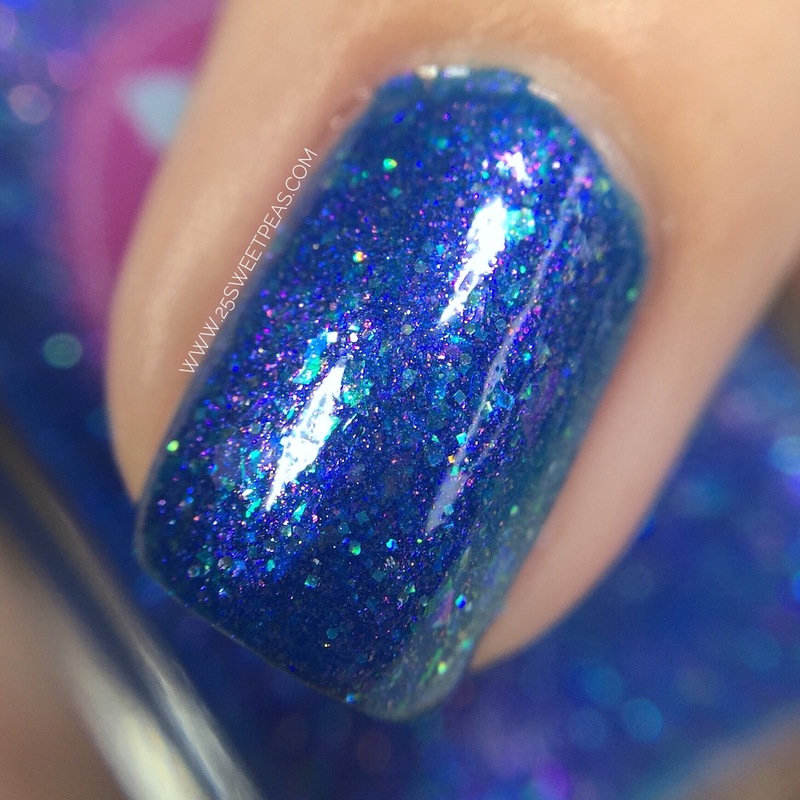 Then all fo the other glitters just looks so nice in this blue base. Very mermaid scale reminiscent I think! Up close you can really see all of it in the polish can't you? Its quite lovely, and I can't resist a blue! I will be using this later in the post for some art too! 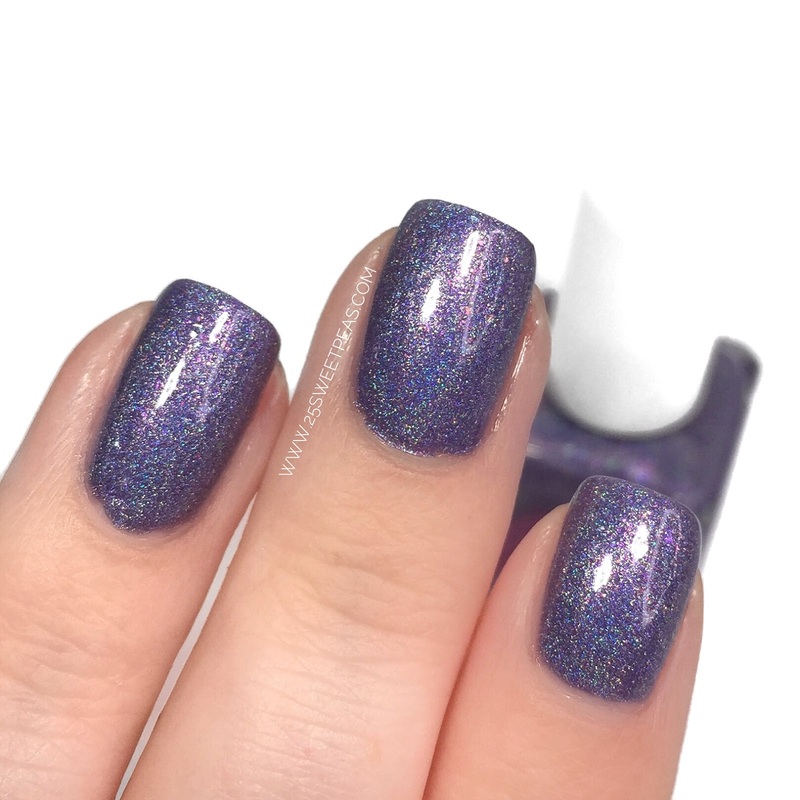 A lilac linear holographic nail polish with gold to red aurora shimmer and a subtle touch of iridescent flakies. 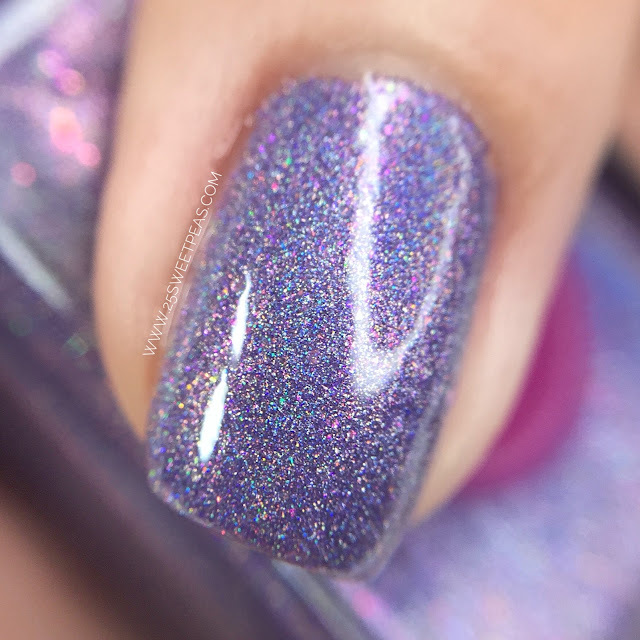 This might be the most beautiful light lavender holo I have ever used. 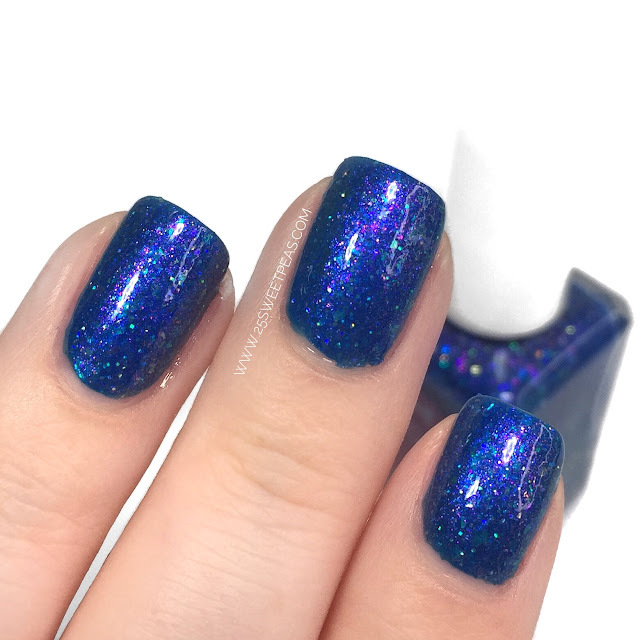 You know how sometimes you are on Instagram and see what some would consider as "glamour" shots of a polish and you're just like, "Oh it doesn't look like that in real life". Well this ones truly is! The holo is strong and beautiful as you can tell. 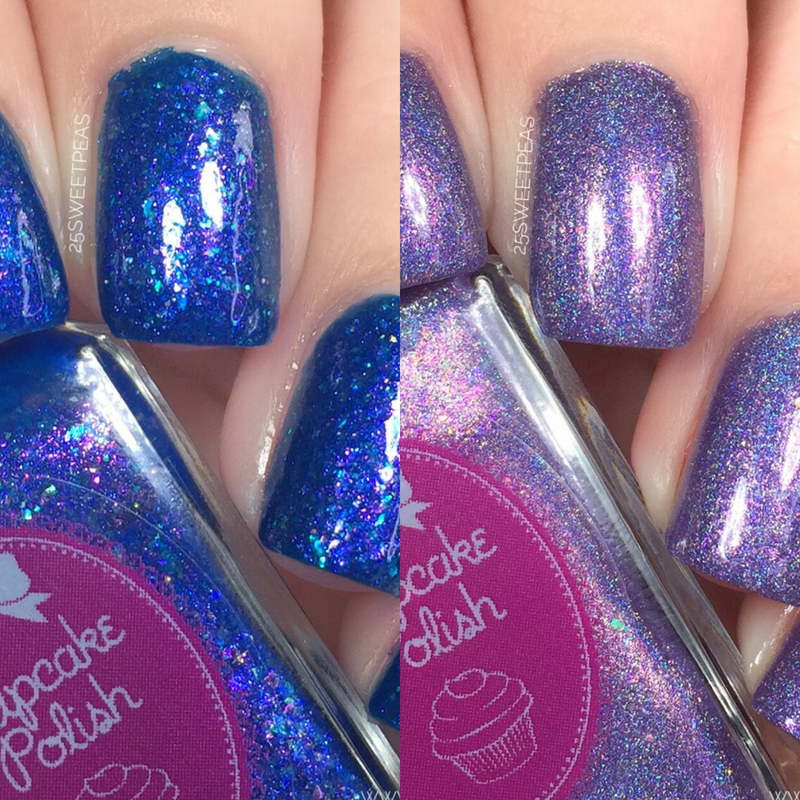 Its also just such a great coloration for a lavender polish. It doesn't pull too much blue or ooo pink. Its just right! I'm really enjoying it! Plus it has flakies in it that show up nicely when you are in more of a dully lit room! 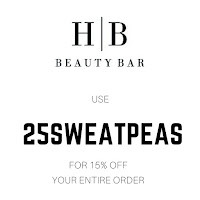 The formula was fabulous as well on this and the first one because I just realized I never said that before! So this duo of polishes is releasing to celebrate Rainbow Connections UK 5th Anniversary. 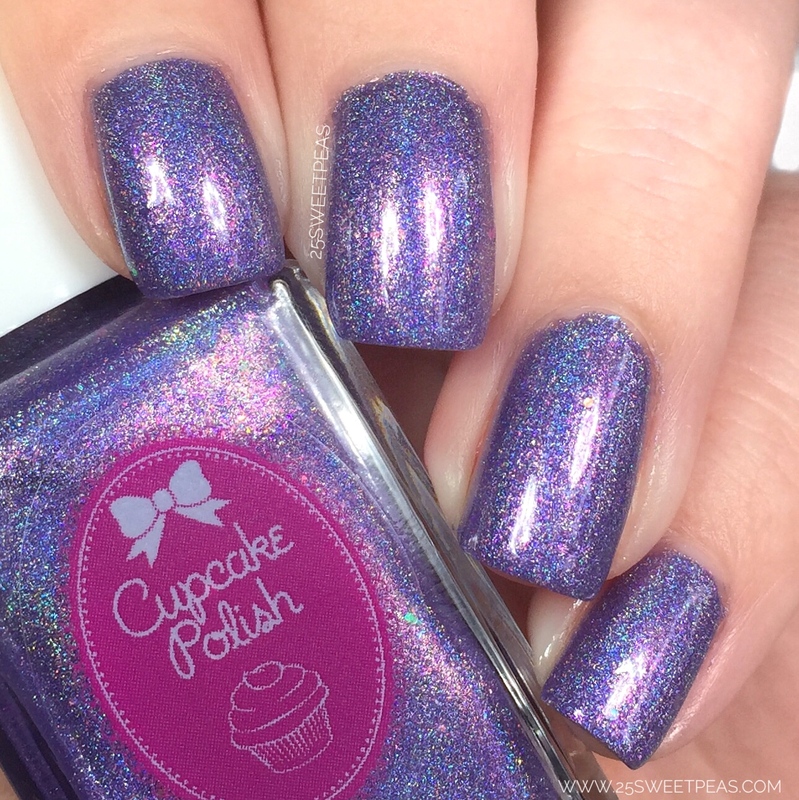 They are a stockist that carry Cupcake Polishes. 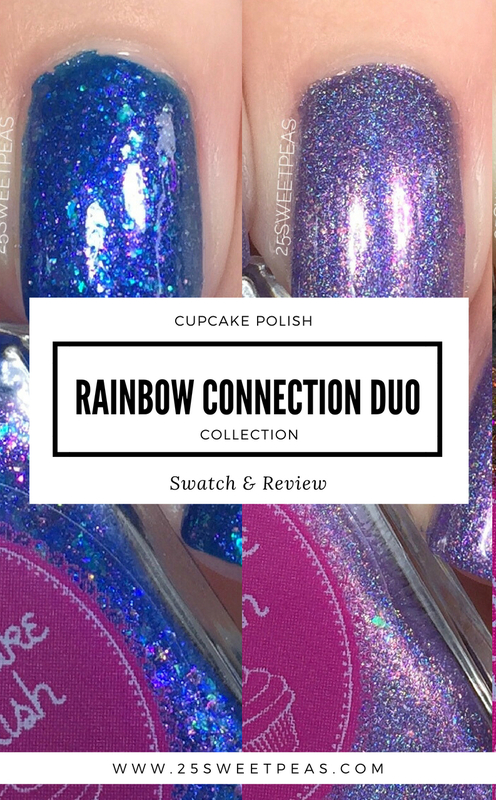 So I felt like doing rainbows on top of the blue because the name Rainbow Connection made them come to mind! 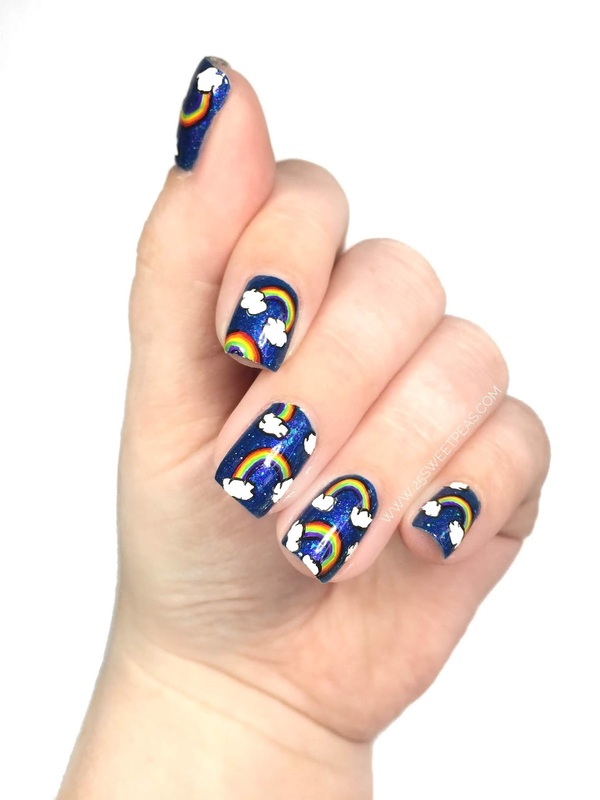 I freehanded all of the lil rainbows! I started with a white base then add the stripes and then outlined it all in black to give it a more complete look! :) Of course all of that was done in Acrylic paint! 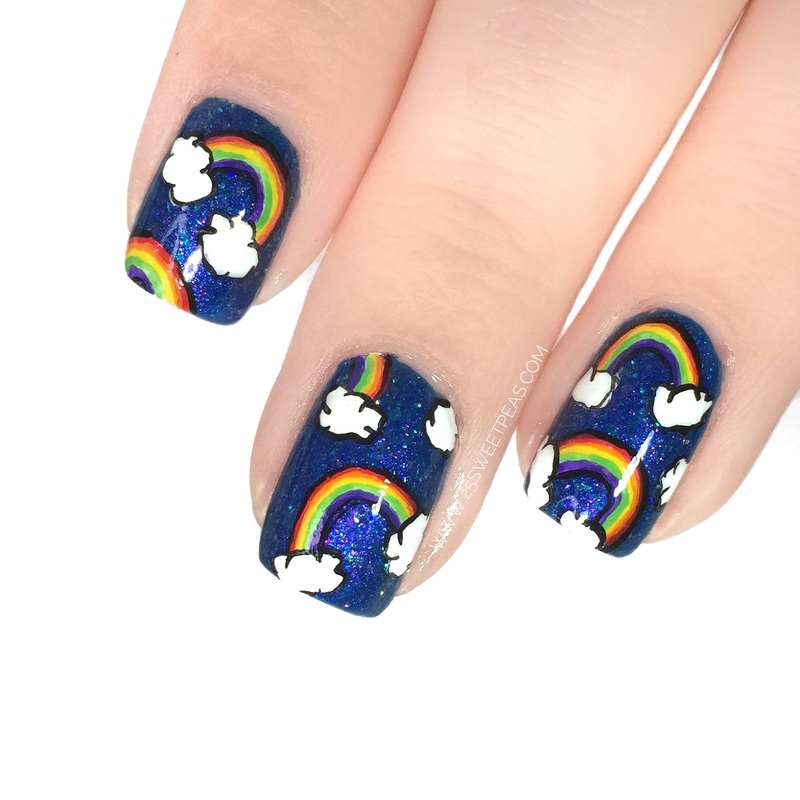 What do you think of the freehanded rainbows? They kinda took a large chunk of time but it was fun to wear the next day and they are just kind of happy! So release info! 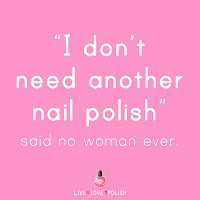 These polishes are all limited editions, so keep that in mind! 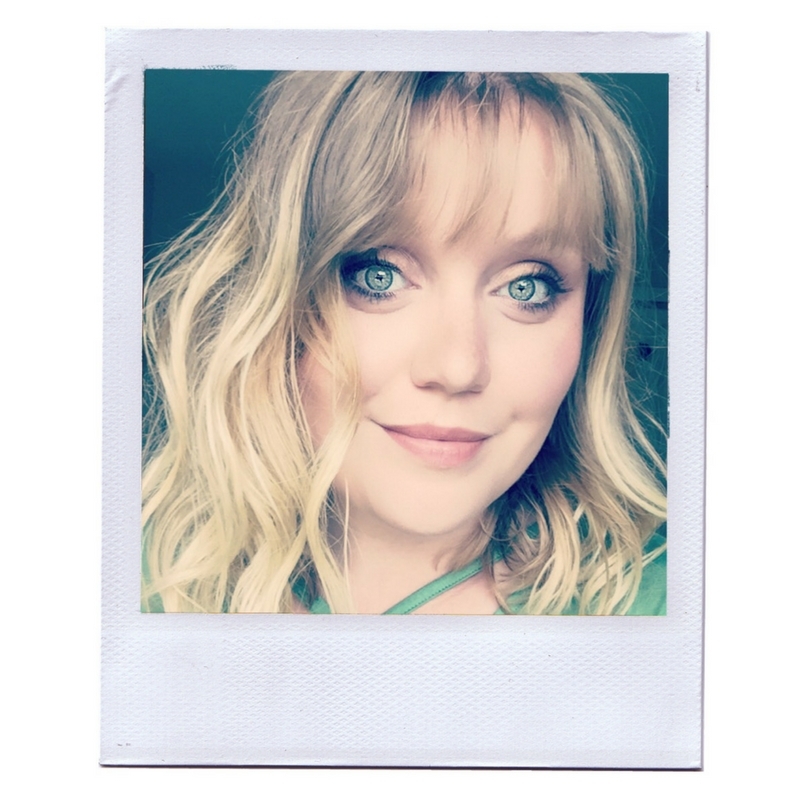 First they will be launching on Rainbow Connections Website starting September 22nd, until October 10th. Then starting October 11th they will be available worldwide on the Cupcake Polish shop until they run out, and then they will be gone for good! 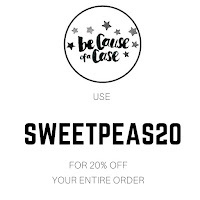 Below are the links for each! Omg stop with that nail art. So cute. Both are beautiful! Also your rainbow nail art is adorbs and perfect for the shop. Earn It is nice, I like the flakies. Earn It is gorgeous and I really love your rainbows! So cute! 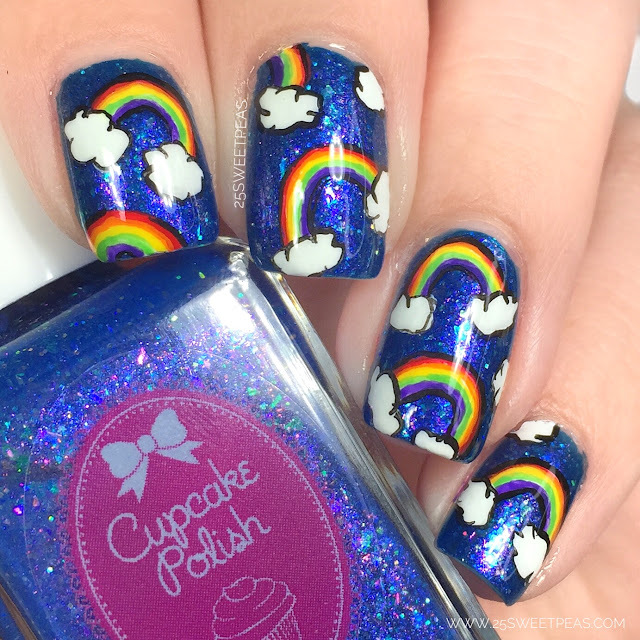 These are both really pretty, and I love your rainbows!